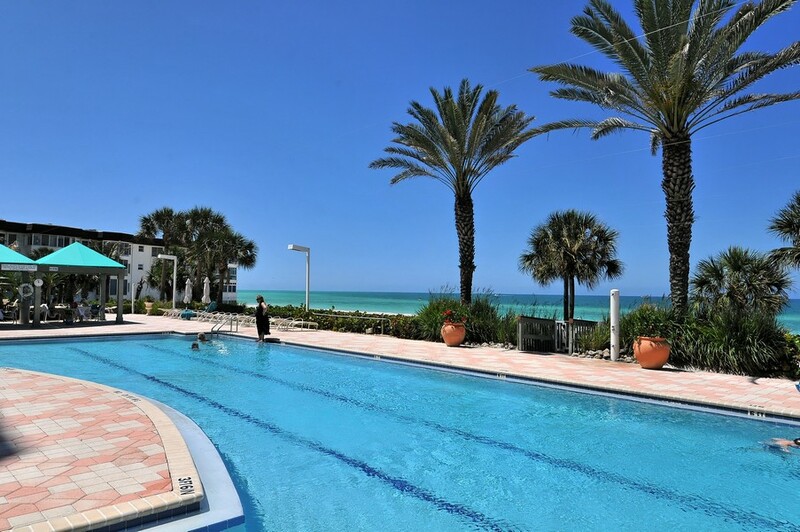 L’Elegance is a luxury condominium development on Lido Key, Florida. 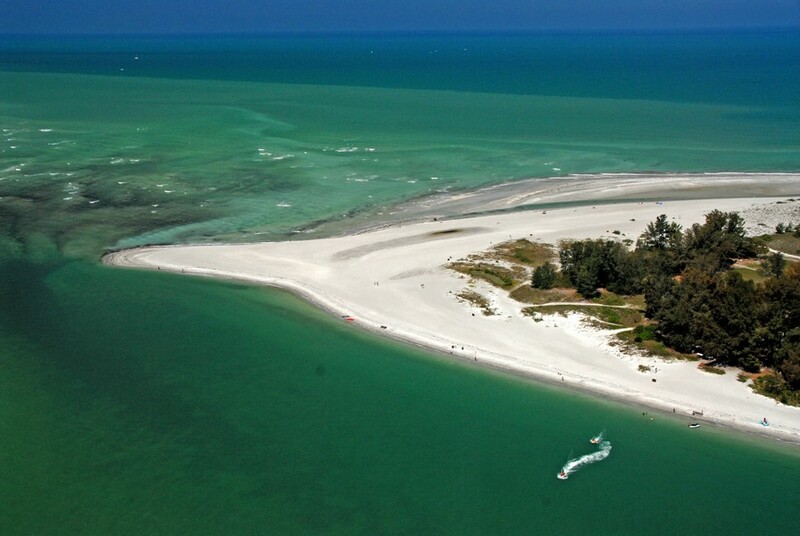 Lido Key is one of the eight miles of barrier islands to the west of Sarasota, across Sarasota Bay. 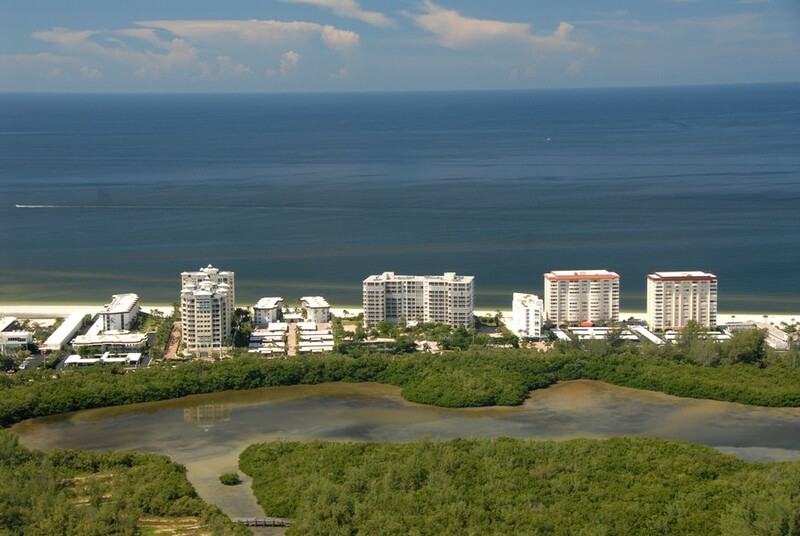 All of the barrier islands and the city of Sarasota are linked by bridges and are a few minutes drive from one another. 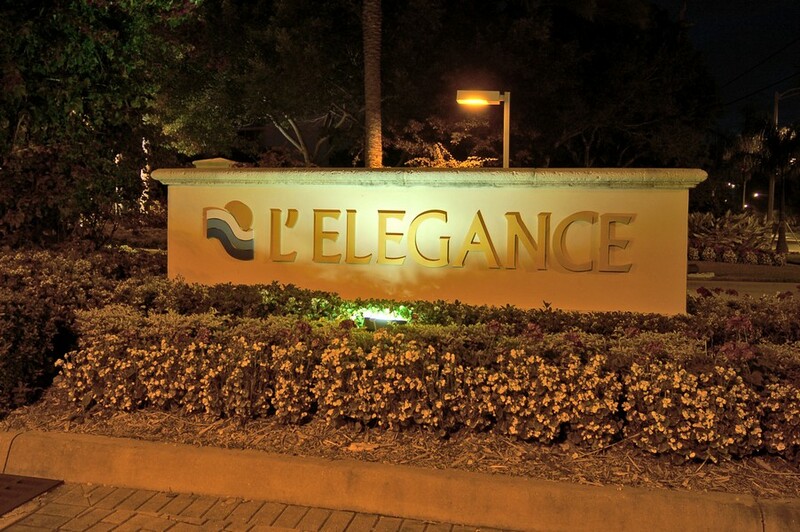 Read more about L' Elegance condos. 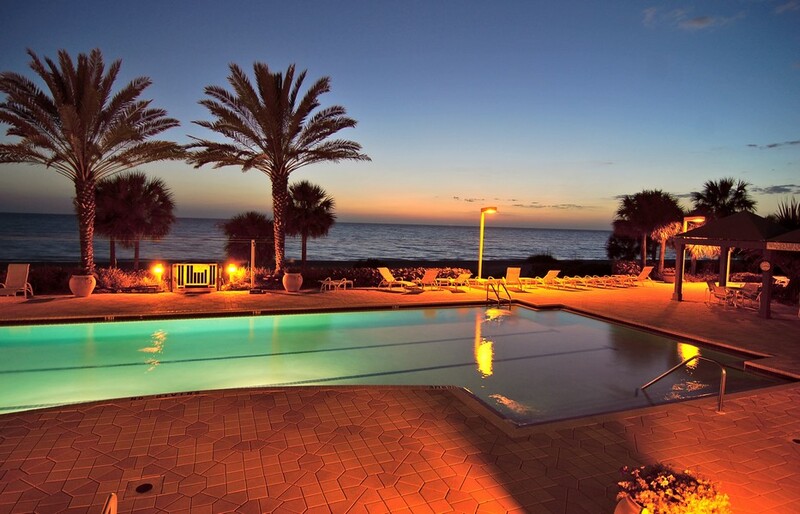 Lido Key itself it a destination. 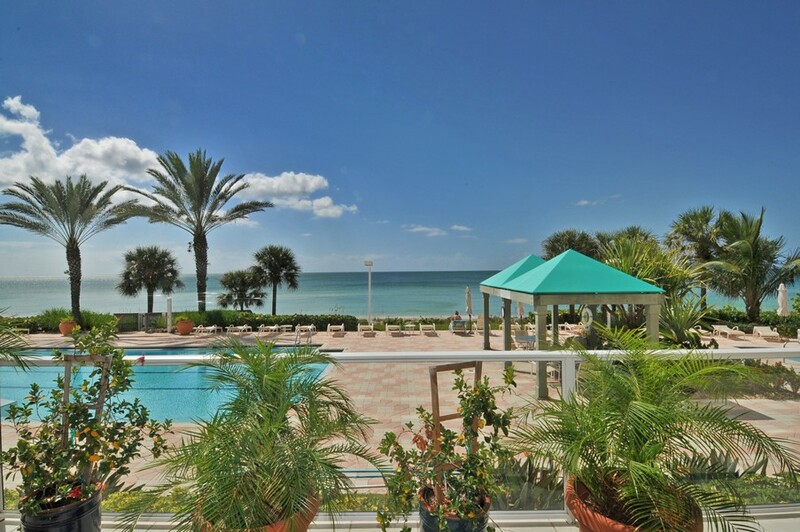 Not only are there water sports like deep-sea fishing, dolphin watching and boating, Lido Key is also home to St. Armands Circle, where the choicest boutiques and trendiest of cafes in the area are located. 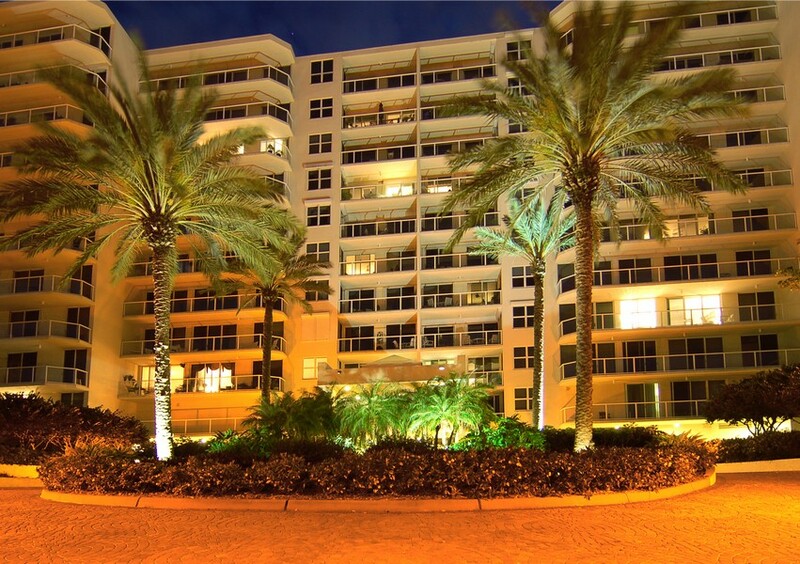 L’Elegance, located on the south end of Lido Key, was built in 1996 and has one hundred and five residences. 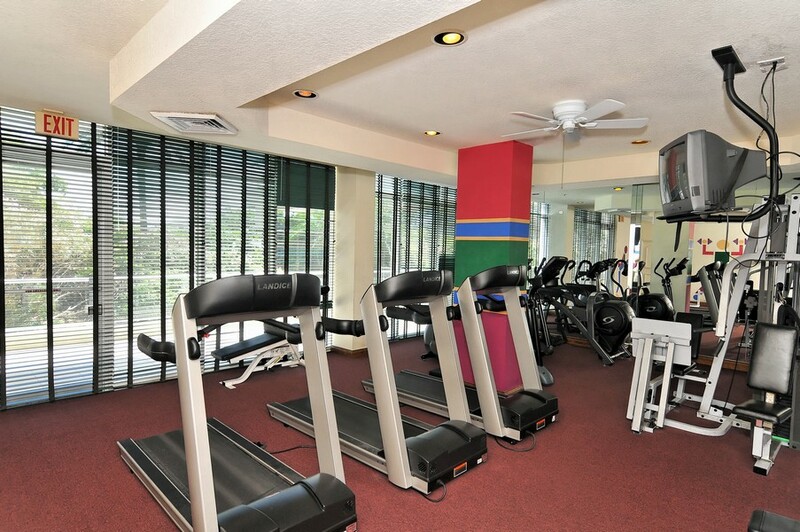 The units are two and three bedrooms ranging from 1,350 to 2,230 square feet. 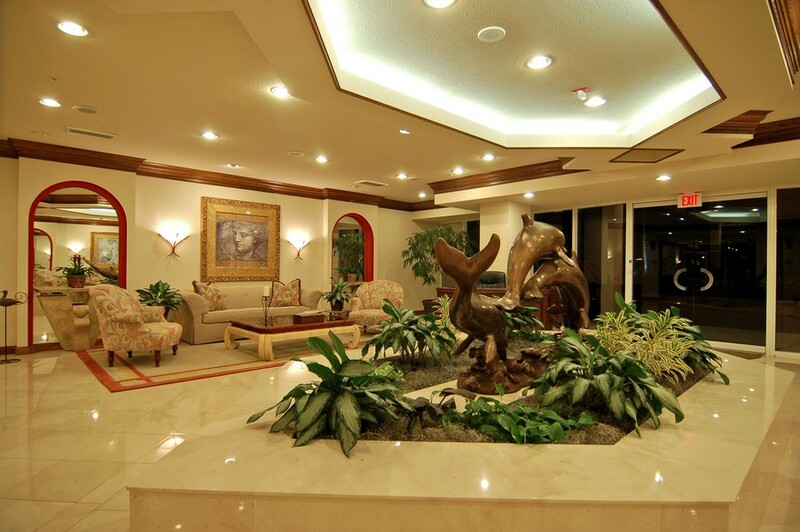 Many of the units at L’Elegance feature fabulous views of the area and the Gulf. 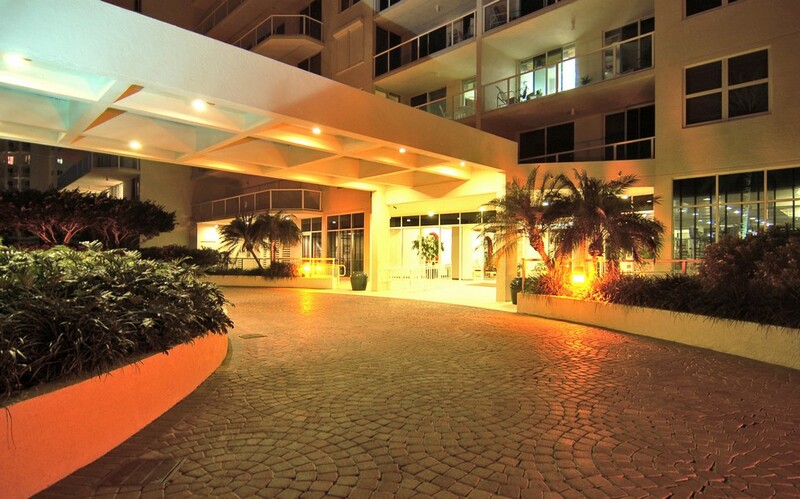 There is an eighty-five foot lap lane swimming pool, a spa, a clubhouse, two Har-Tru tennis courts, a well-equipped fitness center, saunas, reserved garage parking and a twenty-four hour security guard. 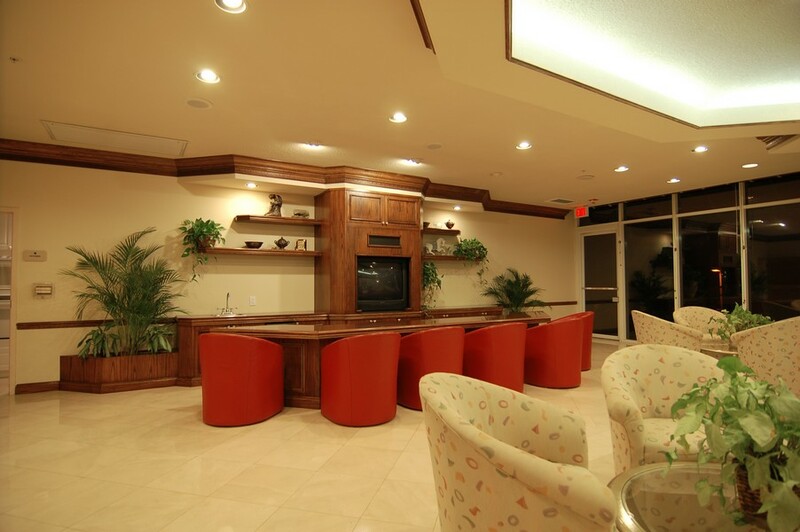 While the built-in amenities at L’Elegance are extensive, the best amenity is the location itself. 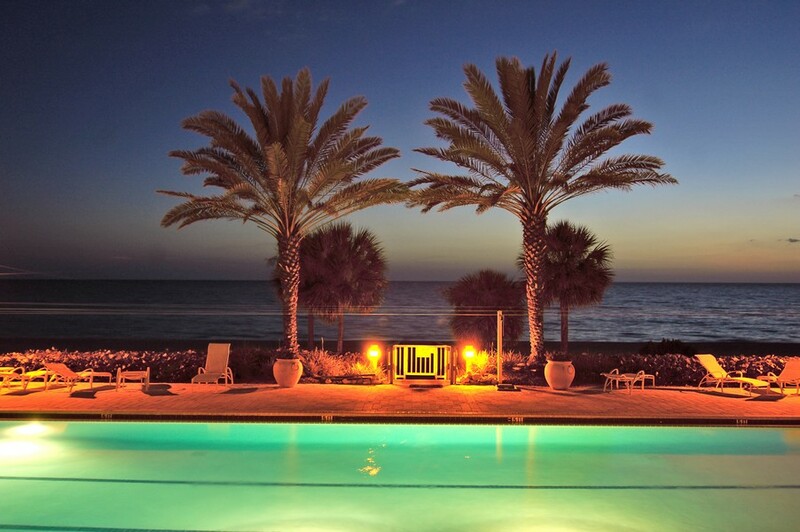 The beach at Lido Key is truly beautiful. It is 3,000 feet of gorgeous white sand meeting the crystal clear, blue water of the Gulf of Mexico. 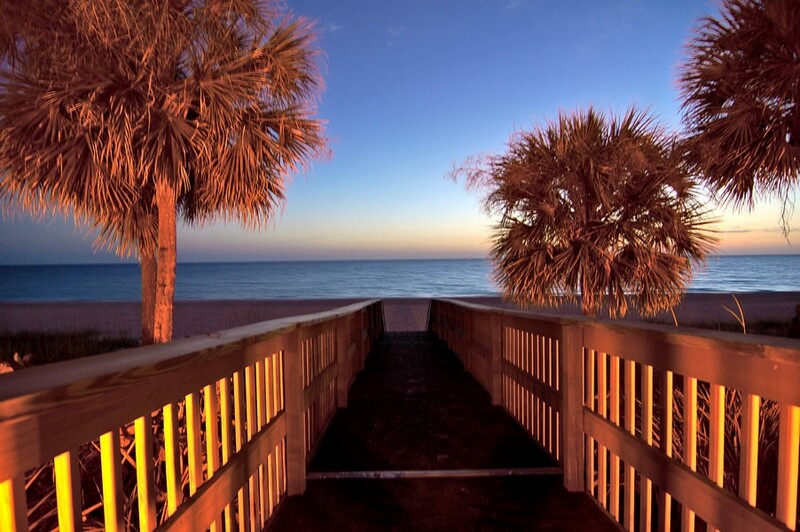 Lido Key has beaches that are considered the most pristine beaches anywhere. 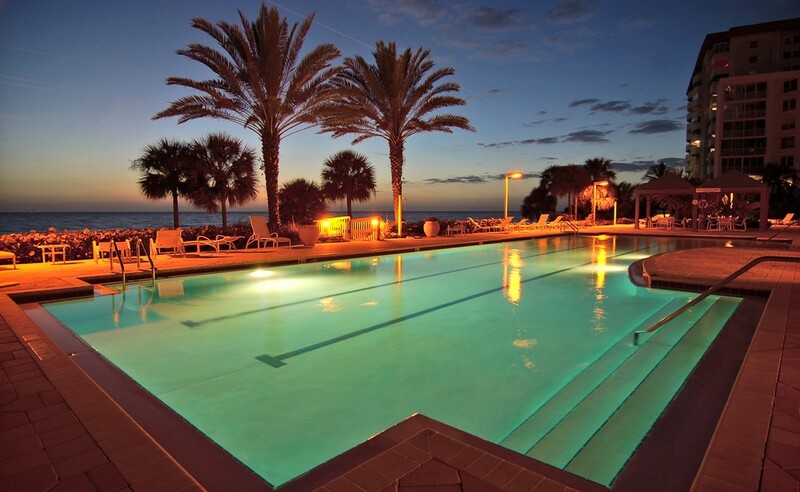 The beach also has its own man-made amenities that including concessions and even a pool. 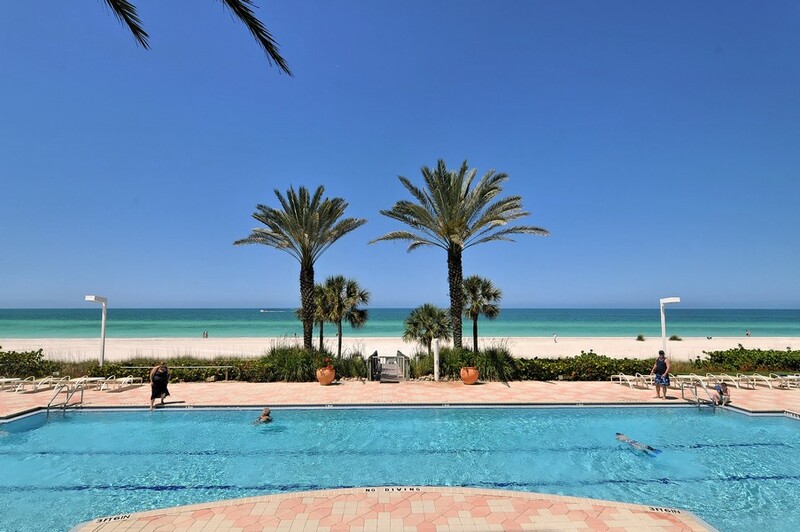 Of course, just a few minutes drive away is downtown Sarasota, where a resident or visitor can find sports, the arts, theater, events for kids and more. For generations Sarasota has been the winter home of the Ringling Circus and the Ringling Family has left a legacy to Sarasota that includes donations for the John and Mable Ringling Museum and the Ringling School of Art and Design. There are also many art galleries and shows, there are live theater performances and Sarasota is home to Florida State University’s Asolo Conservatory. 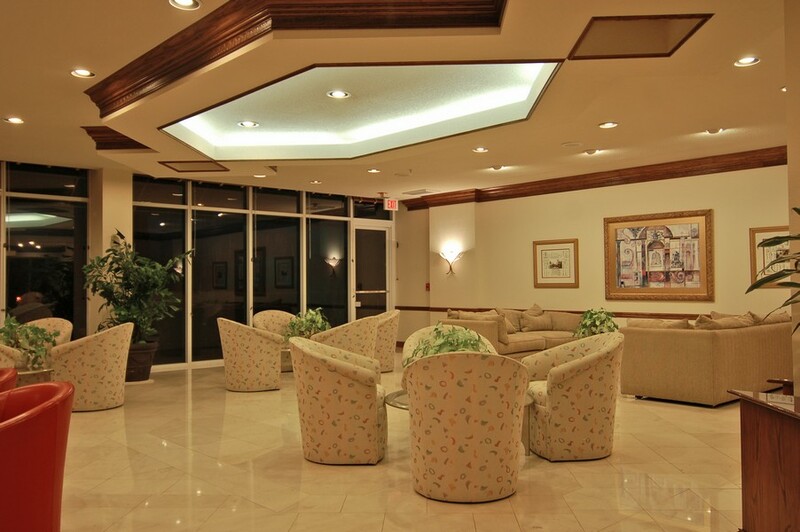 Excellent musical performances occur regularly, from the Sarasota Symphony to famous rock acts. Shopping in Sarasota is great, with places available from Macy’s to trendy boutiques. Of course sports opportunities abound there are a host of possibilities including golf at the over thirty courses in the area and watching the Baltimore Oriole’s during spring training there.